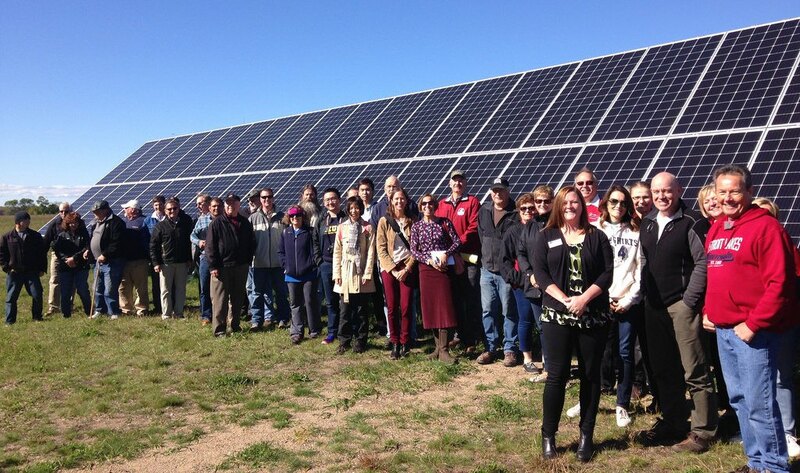 How can community solar gardens be financed in ways that ensure broad participation? In early April, we had an opportunity to submit comments on this topic in response to a notice to provide input on the Minnesota Public Utilities Commission’s Community Solar docket (No. 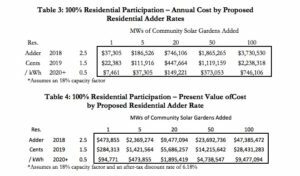 13-867), concerning a proposed residential adder framework for community solar gardens outlined by the Minnesota Department of Commerce and a recent, corresponding analysis conducted by the state’s monopoly utility Xcel Energy on the proposed adder’s economic impacts. 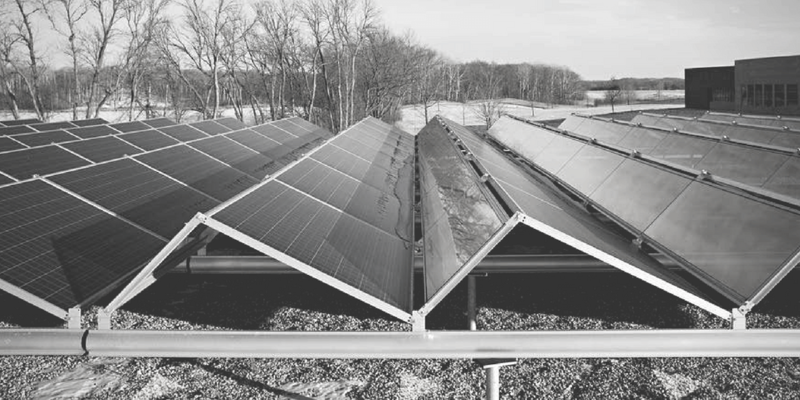 As part of ongoing regulatory oversight of the state’s nationally recognized community solar program, the Minnesota Public Utilities Commission sought input this spring into an analysis released by Xcel Energy on a new residential adder framework—that is, an incentive proposed by the Minnesota Department of Commerce that would be paid to residential subscribers of community solar gardens—with the goal to improve the program’s affordability under its Value of Solar framework. Support for the proposed adder as a reasonable method to ensure equitable distribution of community solar benefits. Previously, the Minnesota Public Utilities Commission has invited comments on related topics ranging from the adopted Value of Solar Rate to grid modernization that can enable distributed generation. Earlier comments submitted by our team and allies can be found in our Public Utilities Commission Docket Submission Archives (2018|2017|2016). A summary of our most recent comments on the residential adder issue follows. Aligning with the Minnesota Public Utilities Commission’s mission, our recent comments underscored the need to maintain a regulatory process and legislative direction that will ensure safe, adequate and efficient utility services such as the state’s community solar program at fair, reasonable rates. This direction requires the Commission act to preserve financeability and broad participation, and in our comments, we stress the importance and consistency of these goals to the public interest, particularly as the Commission considers comments to the Department of Commerce’s proposed residential adder for community solar gardens. We believe such an adder would continue to ensure financeability and incentivize broad participation in the state’s community solar program. We concurred with other commenters, including our allies at Cooperative Energy Futures, that the proposed residential customer capacity carve-out model used by Xcel Energy in their analysis outlining a five percent carve-out of residential subscribers per garden would, at best, act as a cap or ceiling on residential participation in solar gardens (currently over 10 percent) and, more likely, stifle community solar garden development by making garden development un-financeable. This would be particularly true for solar developers providing access to residential subscribers who may otherwise require an incentive or additional support to attract participation across all customer classes. Lastly, the submitted comments outline our opinion that the residential adder as proposed by the Minnesota Department of Commerce is a reasonable cost method of meeting legislative intent outlined in the 2018 Value of Solar calculation and dispersing the economic benefits of community solar—such as reduced cost to lower-income, residential subscribers and local economic development—across Xcel Energy’s diverse customers in Minnesota. As previous, related research from the Minnesota House of Representatives (concerning Minn. Stat. 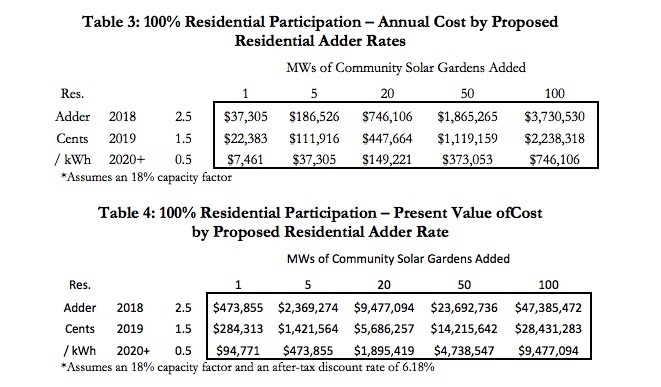 § 216B.1641) indicated, utilizing such an adder mechanism can attract traditionally underserved residential subscribers, especially those who lack “sufficient capital to install their own solar systems” (2013), ensuring participation in the community solar garden program is equitable and accessible to a range of customers. While the method Xcel Energy used in their analysis to estimate the incremental, economic impacts of the adder is reasonable, we concurred with Cooperative Energy Futures that existing residential participation estimated at 12 percent instead be used as a more realistic upper bound on costs when evaluating ratepayer impact and administering subscriptions over the next three years, as opposed to the utility’s unrealistic 100 percent residential participation assumption outlined in Xcel Energy’s Revised Value of Solar Adders Analysis in February 2018 (see inset). 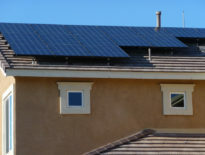 Our comments contend that the lower bill credits for residential subscriber participation under a declining value of solar with a residential adder are unlikely to incent substantially different participation by residential subscribers than we see today (closer to the 12 percent figure), particularly with higher residential bill credits available under the earlier applicable retail rates framework, when compared to the proposed adder. As a result, we outlined our conclusion to recommend the Commission consider the residential adder but account for lower program costs incurred by providing incentives for residential subscribers that would not be as high as those outlined in Xcel Energy’s latest analysis. We urged the Commission to consider this more reasonable and realistic estimation when making their decision about the proposed residential adder. Interested in following future updates on regulatory action from our Energy Democracy Initiative? We will post our latest 2018 docket activity here. Photo Credits: MNCERTs via Flickr (CC 2.0).